The Roosevelt has a pleasant terrace overlooking the Meuse. Ardennes specialities: terroir, fish, mussels, game in season, fresh produce, various salads. 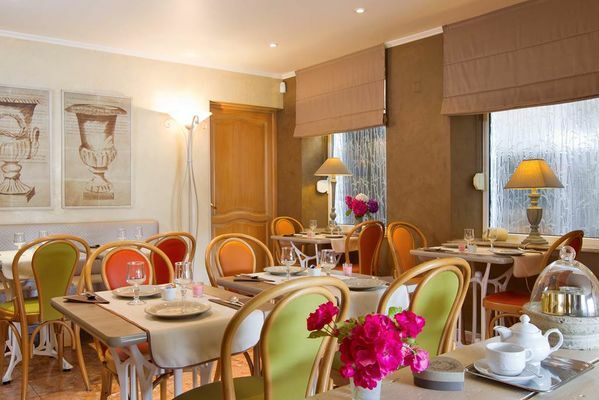 There is no review about Restaurant Le Roosevelt, be the first to leave one !